We are pleased to introduce our Colorado Clinical Director of Operations, Lisa Foster. 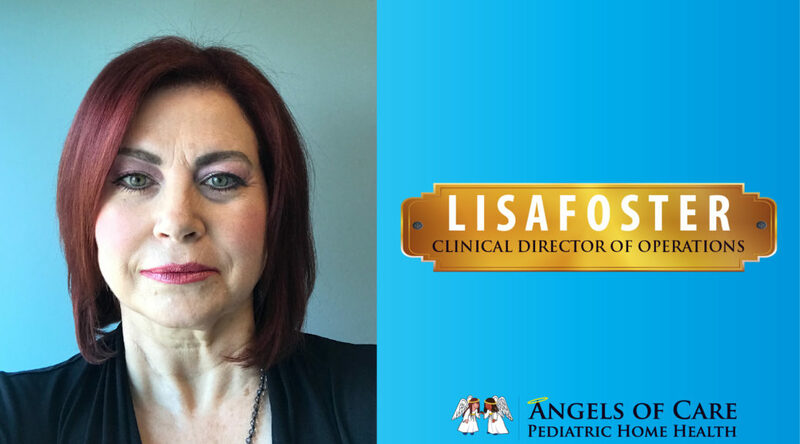 Lisa has worked with the pediatric population as an RN for 26 years, with the last 13 years devoted to pediatric home health/home care in Colorado. She has the pleasure of being on the board of directors for the Home Care Association of Colorado (HCAC) as well as serving as a chairperson for their legislative committee. She is an active member of the Survey Task Force which consists of HCAC members and representation from CDPHE to bridge any gaps between providers and surveyors. She has also had the honor of being appointed to the Medicaid Provider Rate Review Advisory Committee to represent Home Health and PDN for Colorado which she currently serves as chairperson. It is with great enthusiasm that she and the entire Colorado team embark on establishing Angels of Care as provider of choice for pediatric/young adults in Colorado.